Station 7 was originally built in 1886 at 1028 Ross Ave. It was a single-bay, two-story brick house. A new double, two-story brick house was built in 1930 at 1038 Ross Ave. 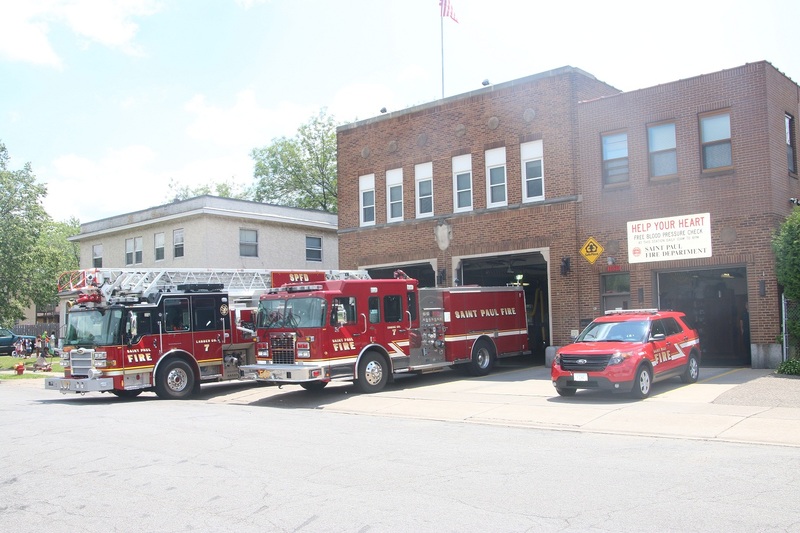 It houses Engine 7, Ladder 7 and District Chief 3.